Youtube browsing can be quite addictive: But how to watch everything you feel like watching? 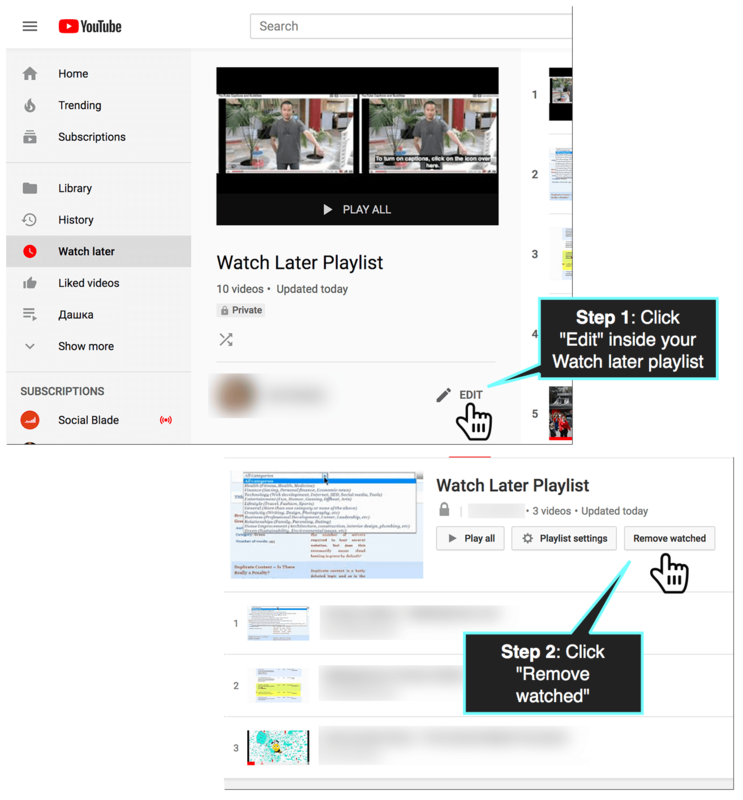 Youtube watch later section is the easiest way to save videos you plan to check out in the future. 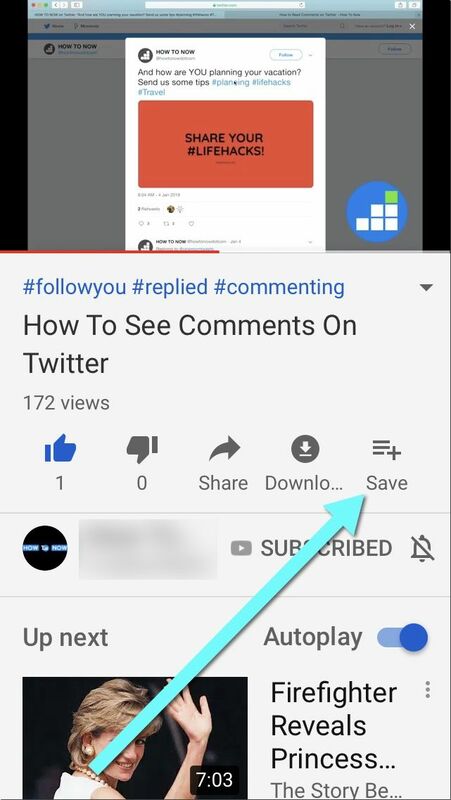 There’s a lot of confusion as to how to use the feature, so this guide answers all of the common questions and helps you figure Youtube watch later out. How to get to my watch later on YouTube? How to clear watch later on Youtube? How to delete ALL watch later on Youtube? What is YouTube watch later? 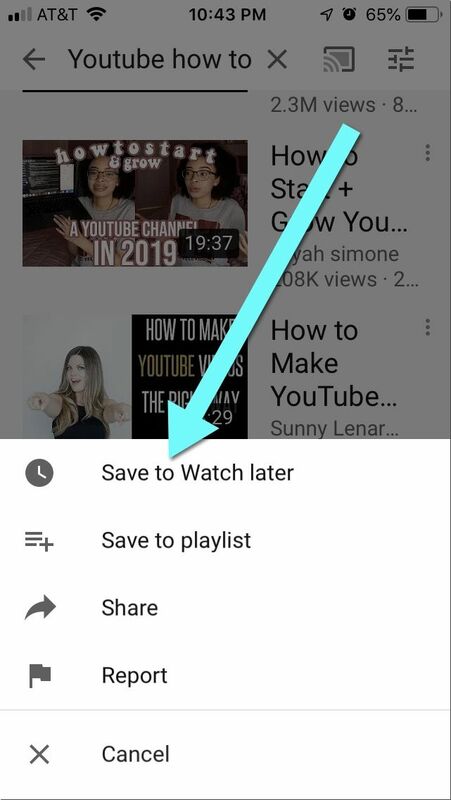 Youtube watch later is the pre-built playlist allowing you to save Youtube videos in a special section (if you don’t have time to watch them at the moment). Youtube watch later is a nice quick way to store videos for later consumption, when you are done with your current task or simply have more time. The feature works both on desktop and inside the mobile app. It is totally free (and works with Youtube basic account tier). How do I get to my watch later on YouTube? Where is my watch later list on Youtube? Note: If you don’t see the link in your main navigation, you simply haven’t added any videos to “Watch later” yet. 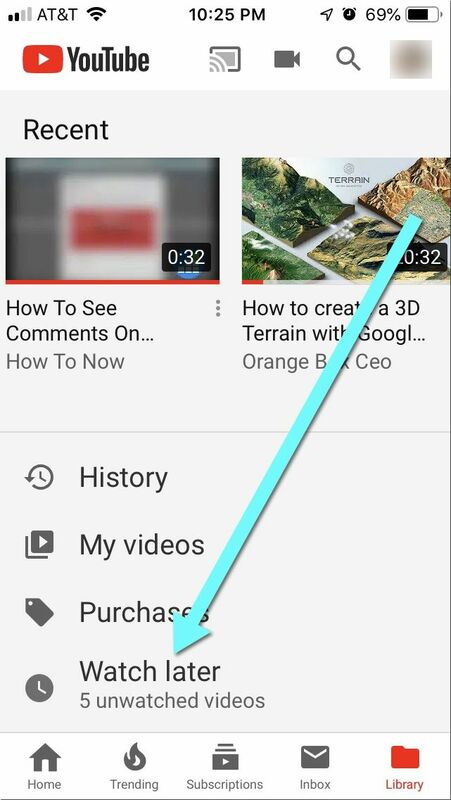 Once you add a video to the list, you’ll see the section in the main navigation. Yes, your Youtube watch later collection is private (No one can see it except for you). It works exactly the same on an Android device. 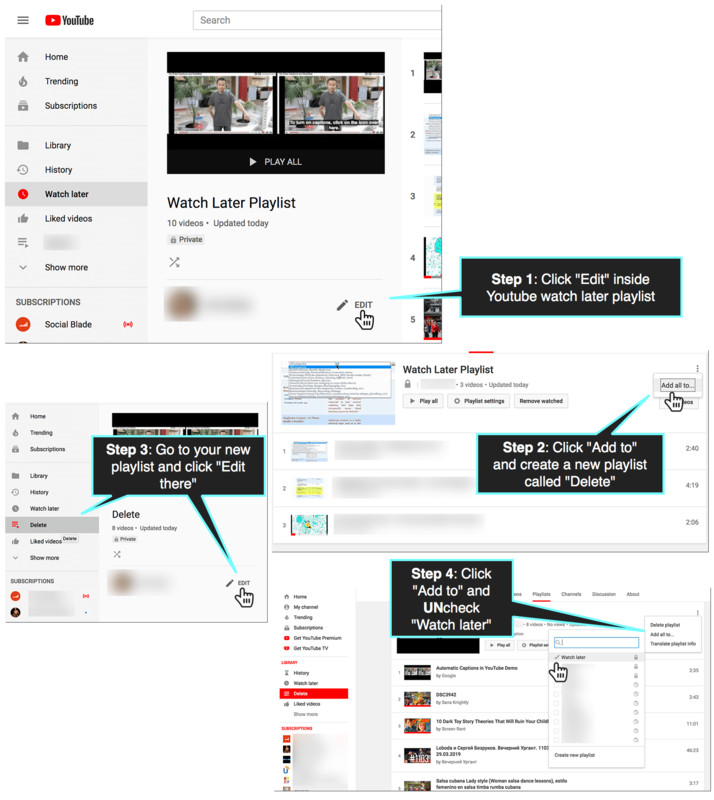 Unlike regular playlists, you don’t have to go to the individual video page to add it. 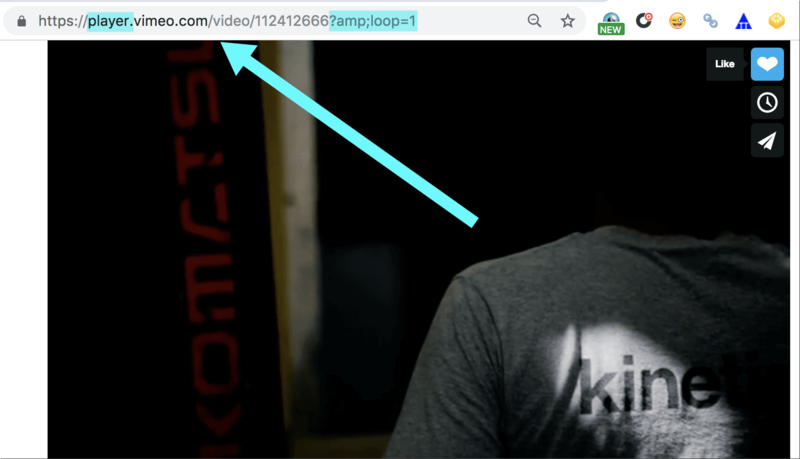 You can add a video to Youtube watch later section from anywhere. It truly is the easiest way to keep a list of videos you want to enjoy later. You are done! Your “Watch later” playlist is now empty. 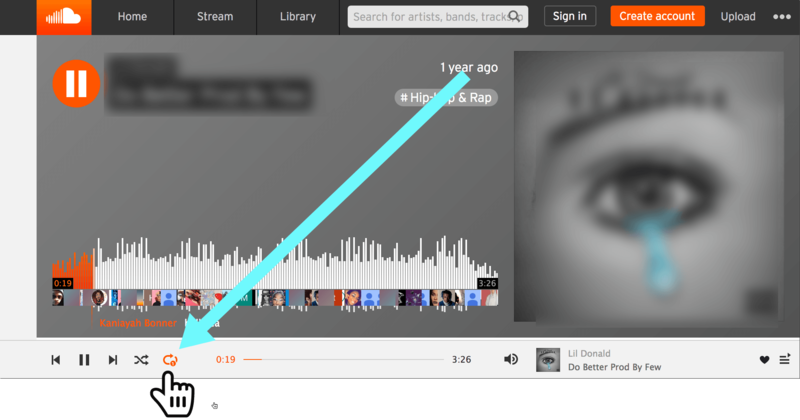 Optionally, you can now delete your new playlist. 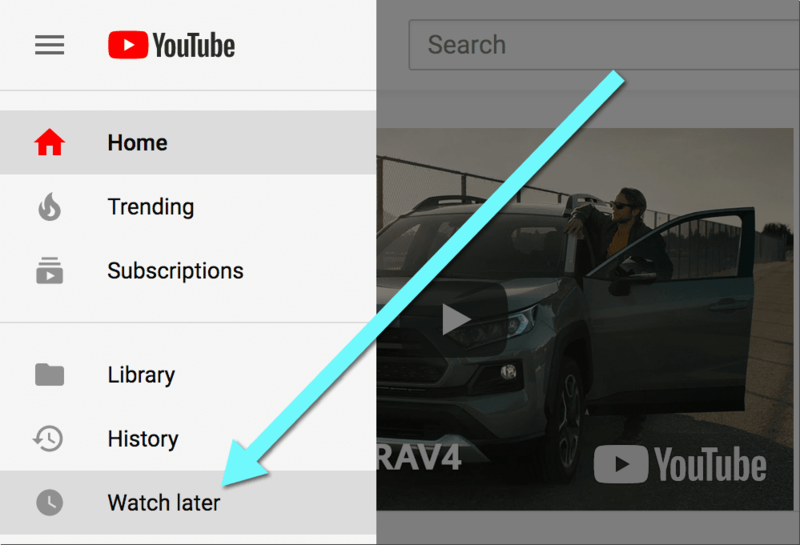 This is a great way to unclutter your Youtube “Watch later” playlist and start from fresh. 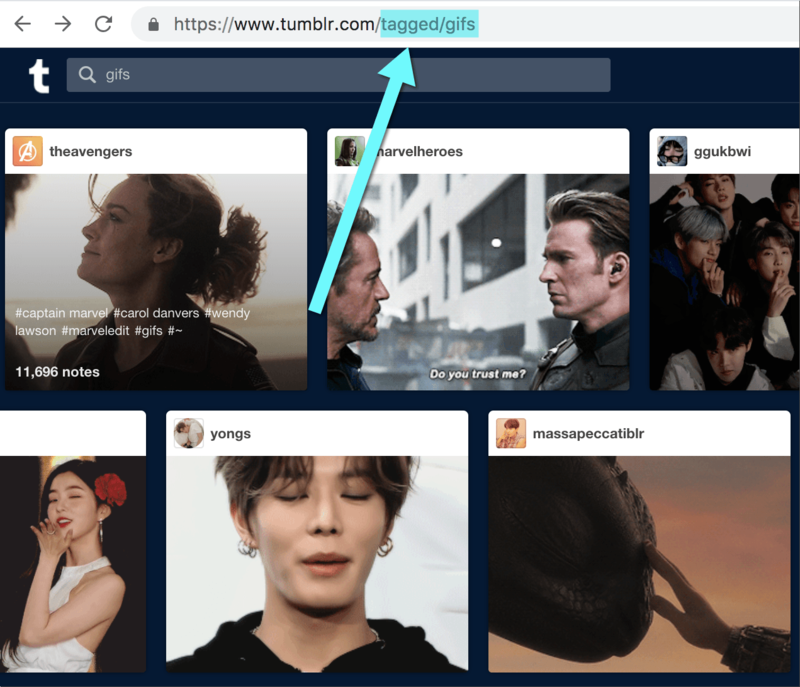 The nice thing about the feature is that adding videos is extremely easy, so you are never distracted from whatever you are currently doing. Plus, your video collection is right there, no matter which device or browser you are using, as long as you login to your Youtube account. It’s a powerful video sharing platform that keeps online video creator and filmmaker communities connected. And how are you using Youtube watch later? Please share in the comments!